Spencer Nixon has spent his whole life pursuing justice, starting with becoming a Navy SEAL in the aftermath of 9/11. So when a teammate is killed by a mysterious sniper - and his team is blamed - he'll do whatever it takes to clear his name and make those responsible pay. With their only lead missing, Spencer persuades their prime suspect's daughter to hire him as her bodyguard. The last thing beautiful PR woman Toni Williams wants is to be under Spencer's protection, but her billionaire father's ties to vital intelligence mean it's a necessity. 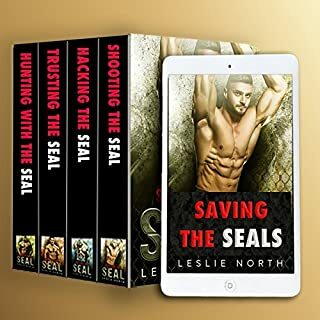 When the hunky SEAL starts asking questions about her father, Toni knows she should run - it's the basic protocol that she's been following since she was a child - but there's something about Spencer that stops her. 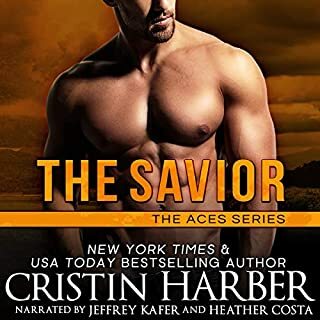 Even as things heat up between them, Spencer tries to keep firecracker Toni at arm's length for the sake of his mission. But when his investigation reveals her father's ties to a dangerous organization, it complicates things even further. Now, he'll have to decide what he's willing to do to bring her father to justice, and avenge his team mate - even if it means sacrificing his relationship with Toni in the process.